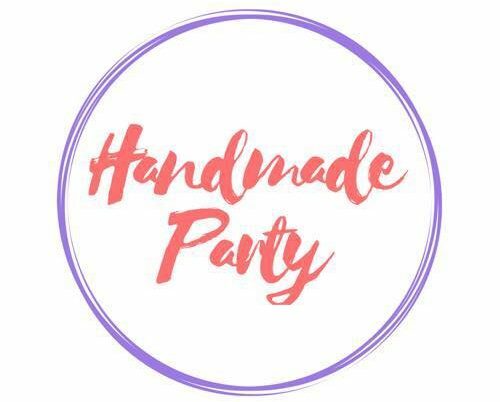 Handmade Party – All about handmade party decor for creators. Welcome to Handmade Party! Connecting makers and party creators with party lovers and hosts! Makers, for hints, tips and tricks, head to our Party Creators blog. Party hosts, for inspo, freebies and more, stay tuned, we are working on our Party Lovers section.